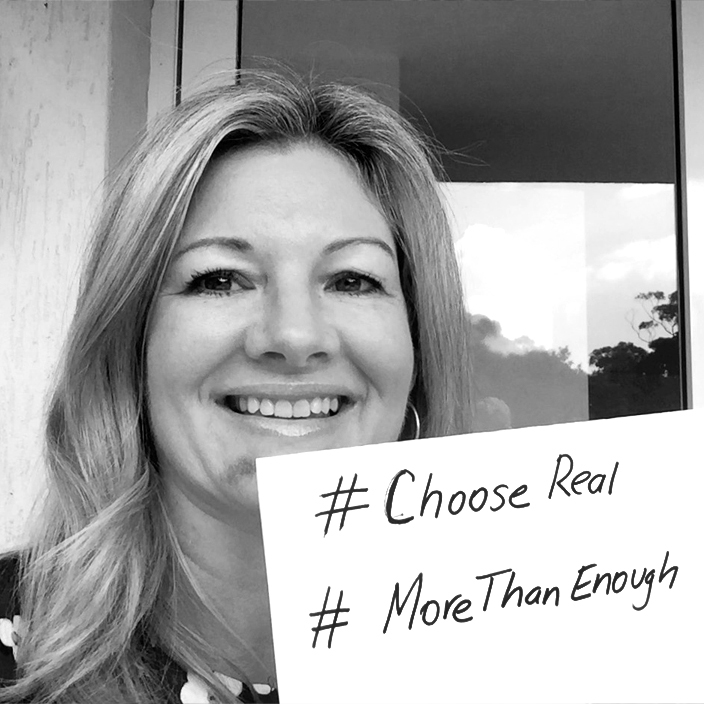 Thank you to all our CHOOSEREAL advocates for STANDING WITH US IN BEING MORE THAN ENOUGH, JUST AS WE ARE! Inspirational role models in what it means to be brave and chooseREAL everyday. Sometimes we can feel lost in who to look to for inspiration, direction and encouragement. With so many confusing messages and warped views of who/what to follow, we wanted to create a platform of Positive Role Models - Acclaimed and Everyday Heroes - not for us to copy, but to share in their story (COMING SOON), to learn from, to be inspired with what's possible, be encouraged to go after YOUR own dreams, and be all YOU can be. They are living out the ChooseREAL message. And so can you. We are all role models to those around us, who can you inspire today? Will you stand with us, and transform the way girls/women (and everyone) see themselves and the world - as whole, complete, not lacking and more than enough, just as they are. TOGETHER LET'S CREATE A NEW CULTURE OF true ACCEPTANCE - OF SELF AND OTHERS... OH HOW ENDLESS ARE THE BENEFITS.